Antoine Griezmann provokoed an instant response from social media after posting a shocking image on twitter. The Atletico Madrid star posted a picture online of him painted to mimic a black ethnicity. Many took to social media instantly to brand the Atletico Madrid star as a racist. 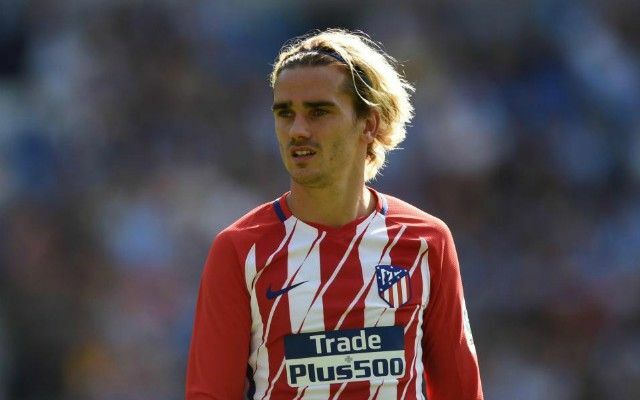 Antoine Griezmann has been branded a racist after the Atletico Madrid star posted a controversial picture on twitter. 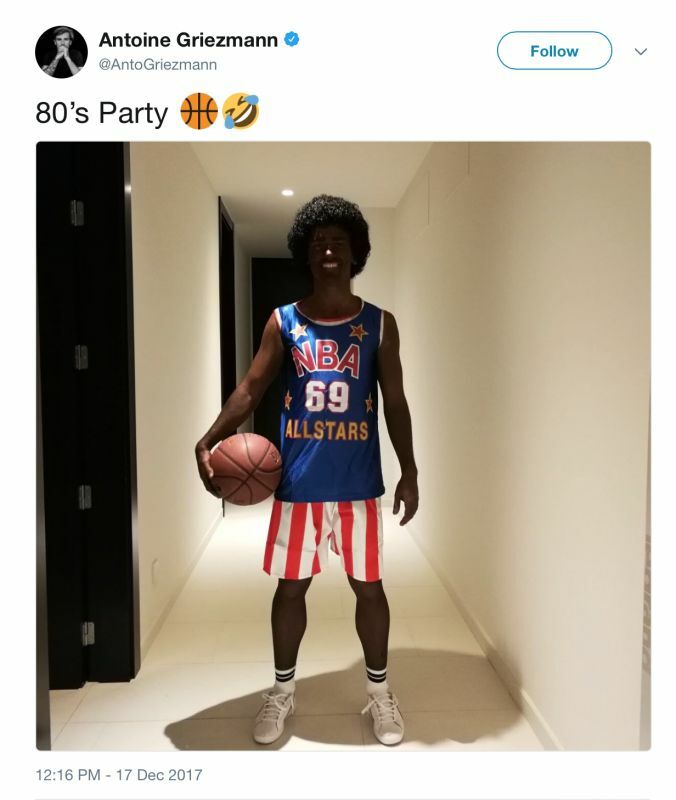 The French international posted a picture of him dressed as a 1980s basketball player. However, while the idea sounds harmless the star decided to paint himself black. Often referred to as ‘blacking-up’ the idea of someone of a caucasian ethnicity painting themselves to mimic an ethnic minority is regarded as being incredibly offensive. Many jumped on twitter immediately to criticise Griezmann who is likely to delete the post as soon as he realises the harm he has caused. The Frenchman is often regarded as one of the finest talents in world football and has spearheaded both Atletico Madrid and the French national side in recent years to established both teams as two of the greatest sides in club and world football. Griezmann even tweeted it with laughcry emojis ffs he knows exactly what he’s doing. Racist scum. So Antoine Griezmann is actually a racist pile of trash. Nice.